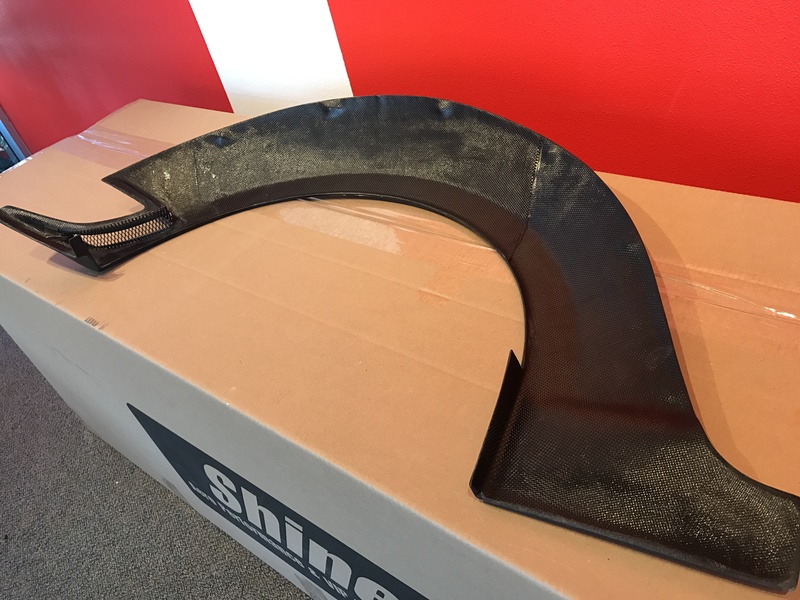 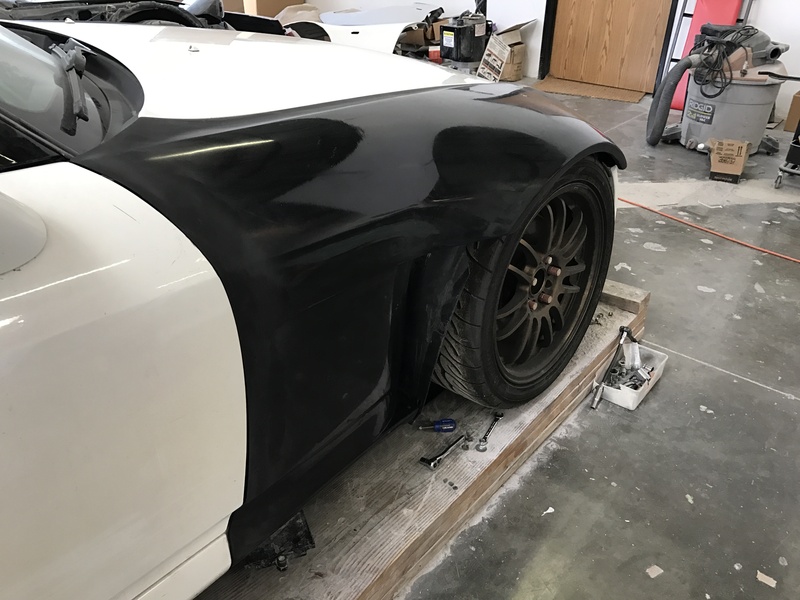 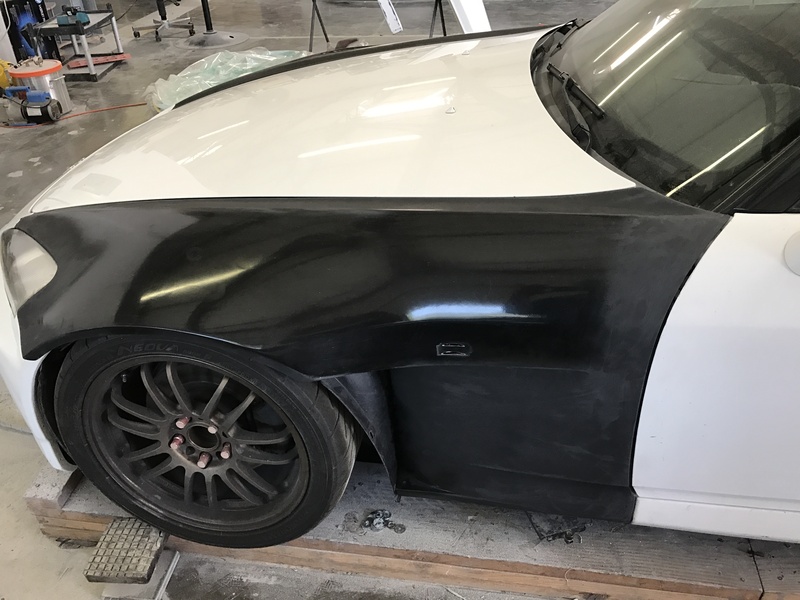 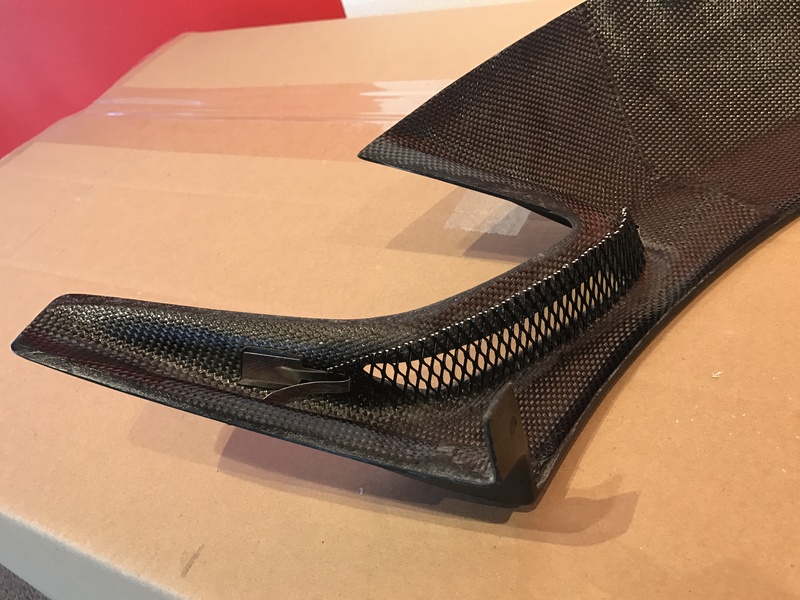 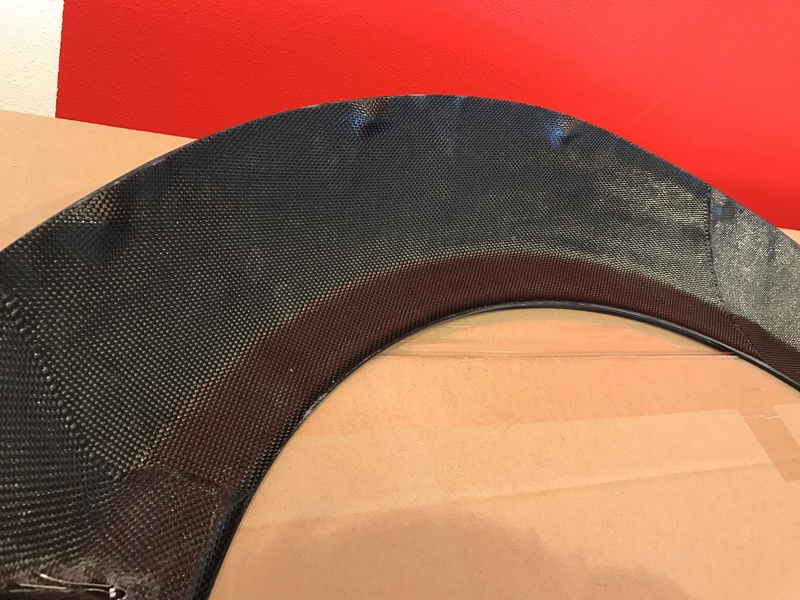 These fenders are produced with an FRP outer construction for easy sanding and painting and further reinforced with structural grade carbon fiber for added strength. 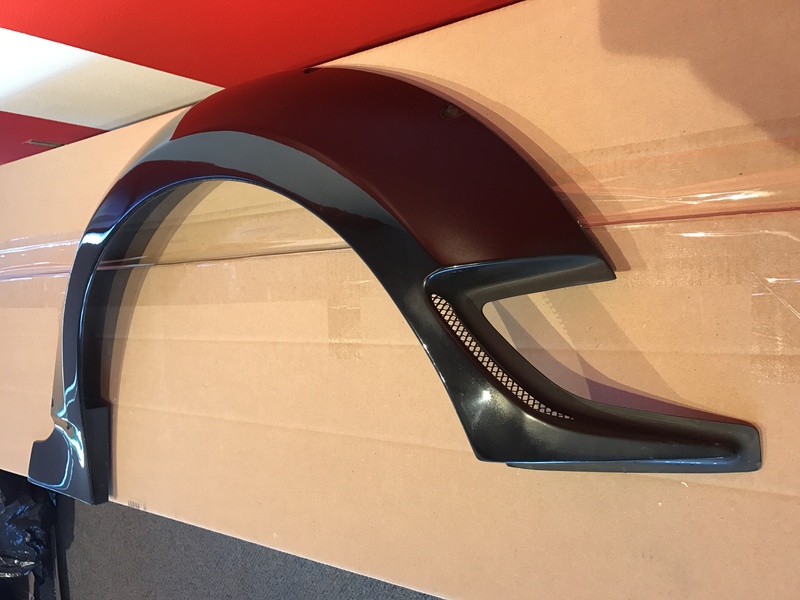 Includes inner guard and front wide extensions. 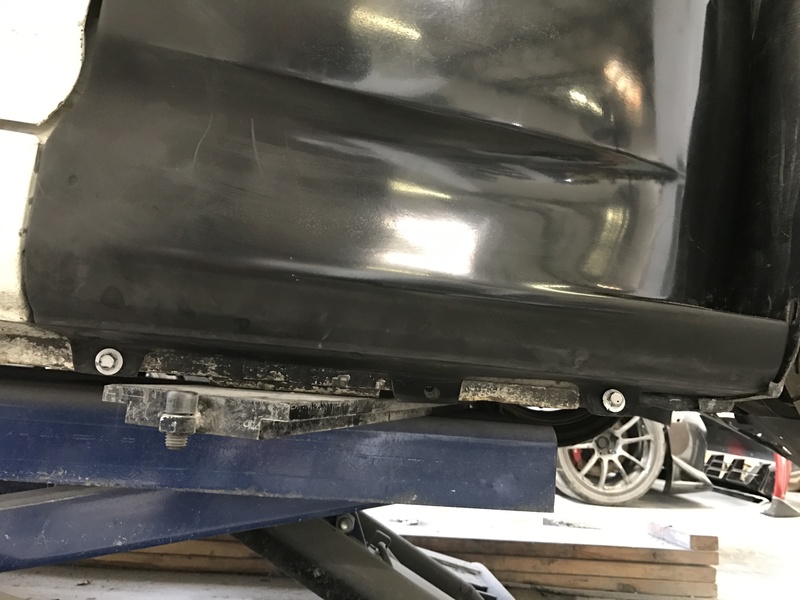 Front extensions might require some modding to sit flush when used with certain bumpers. 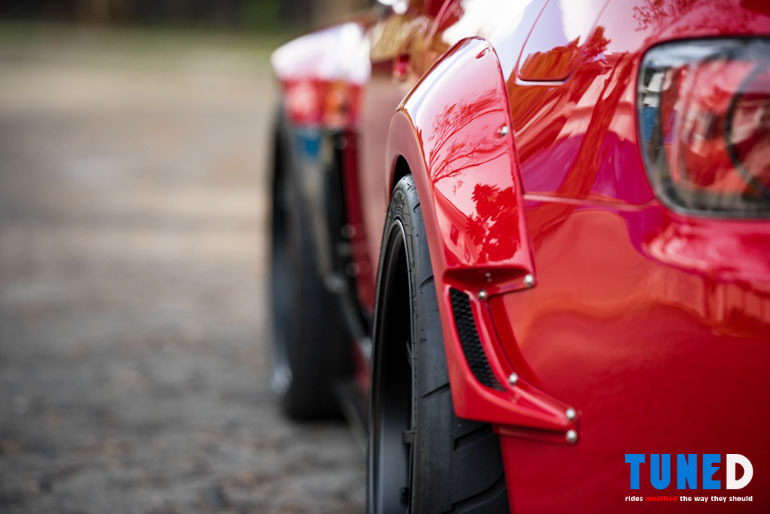 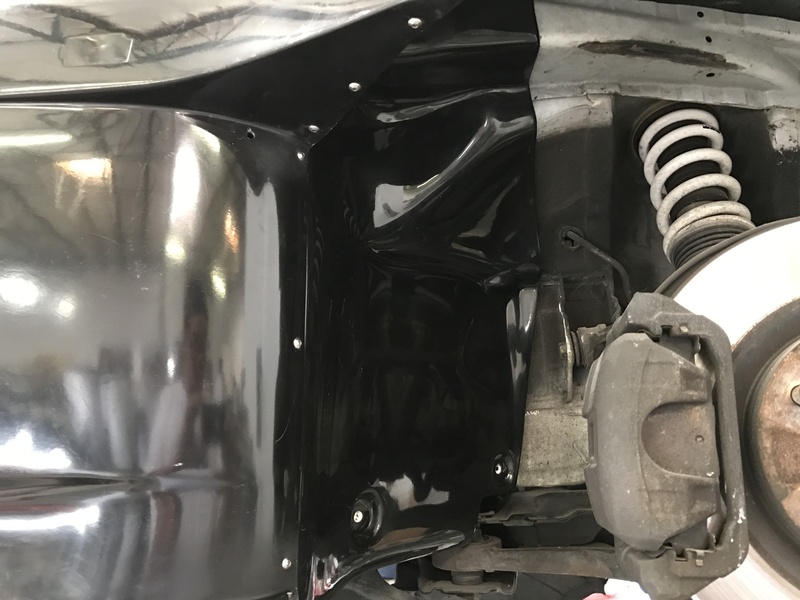 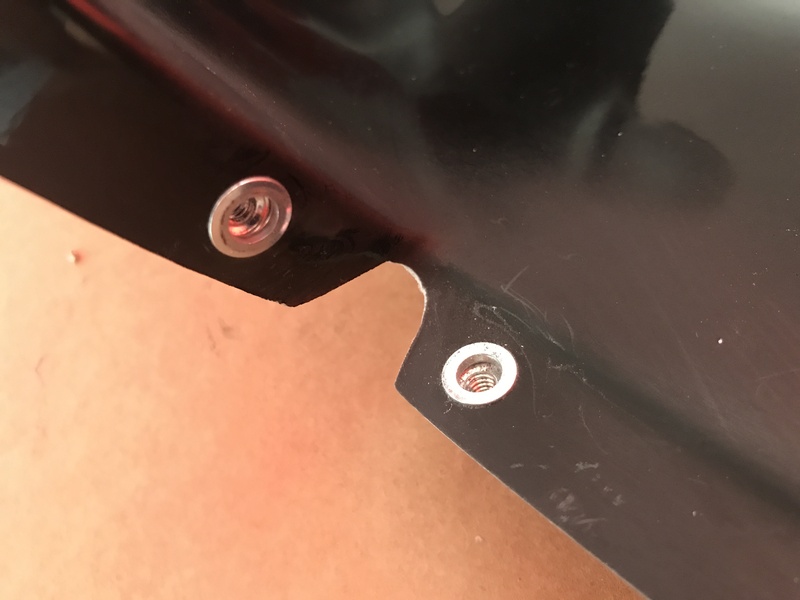 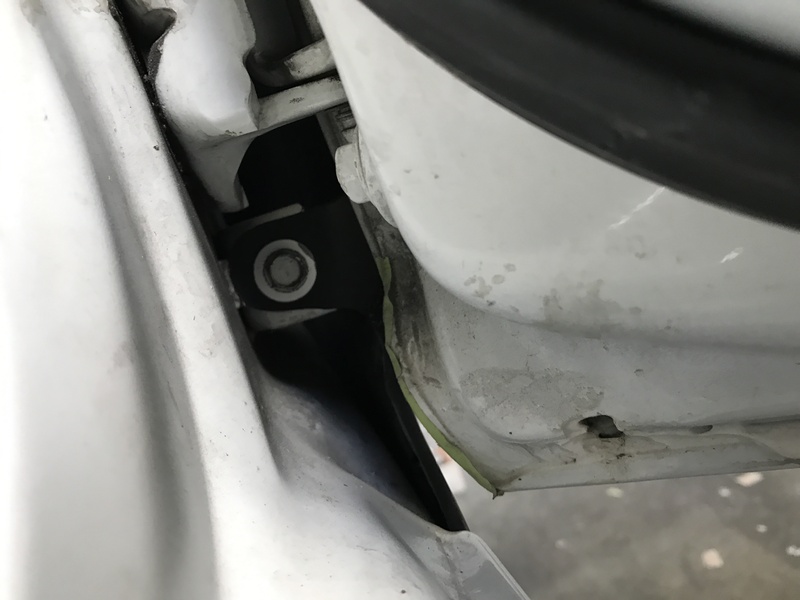 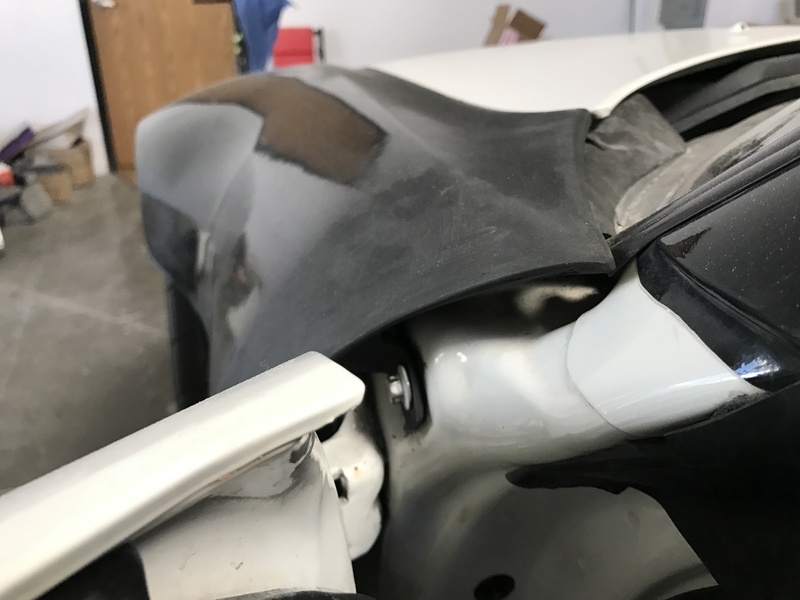 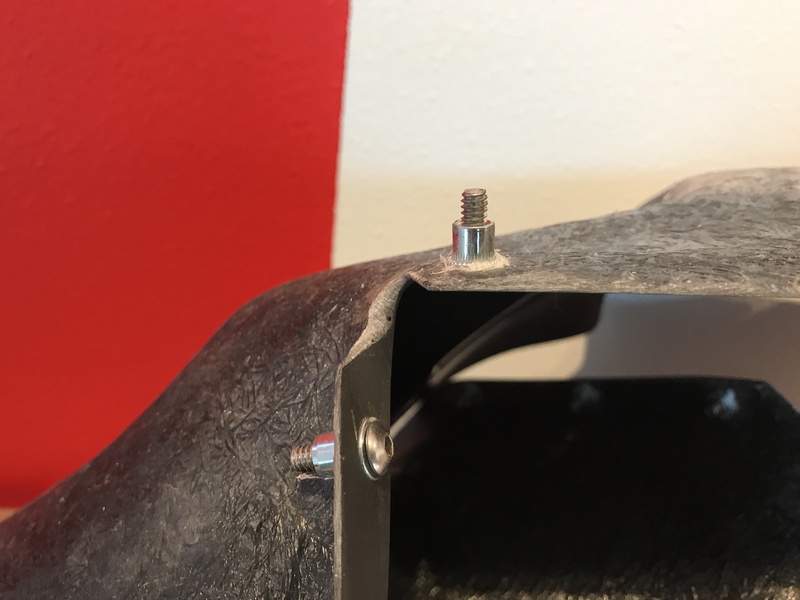 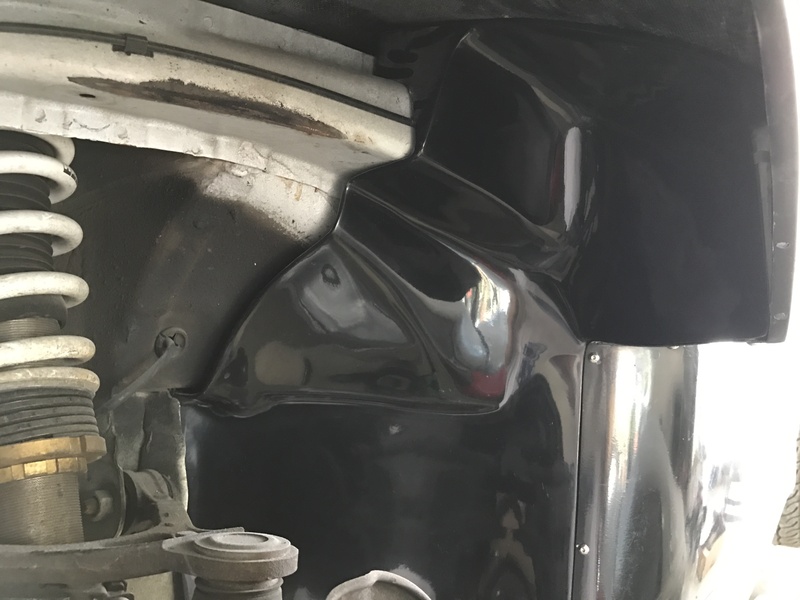 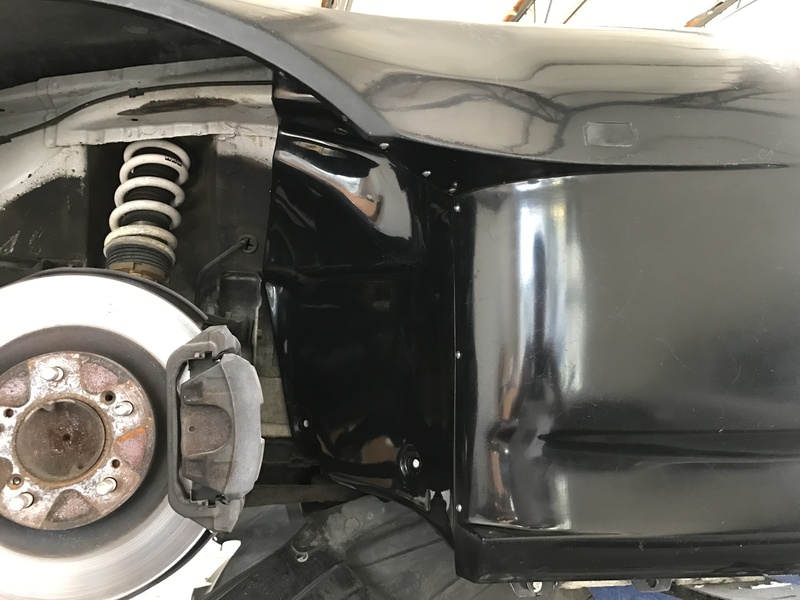 Running wide front fenders usually requires the removal of your OEM fender liners leaving certain areas exposed to dirt, water, and other debris. 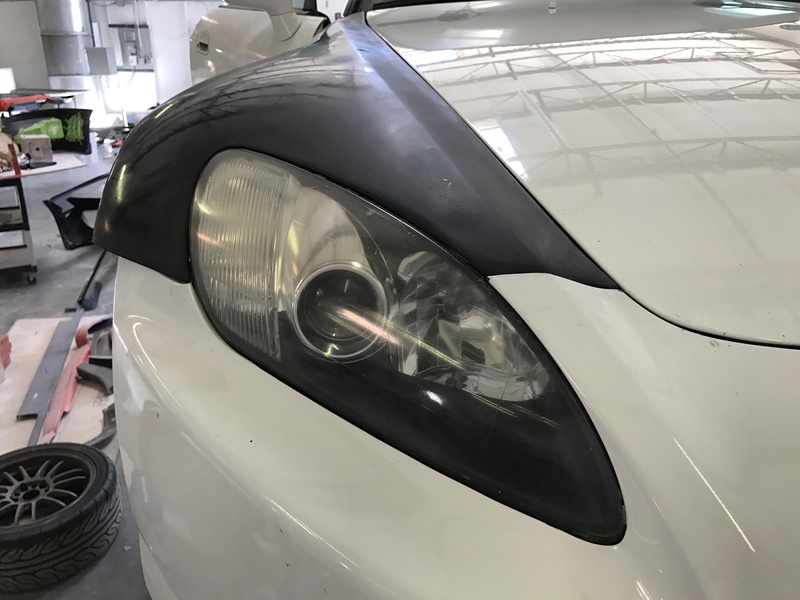 These covers install behind the headlights to protect the headlights and electrical harnesses from debris. 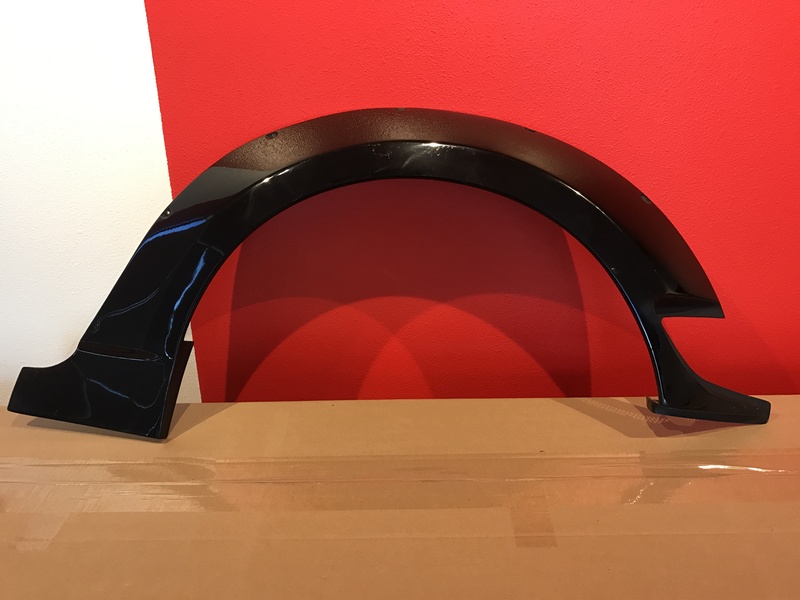 *Will also work with OEM Front Fenders. 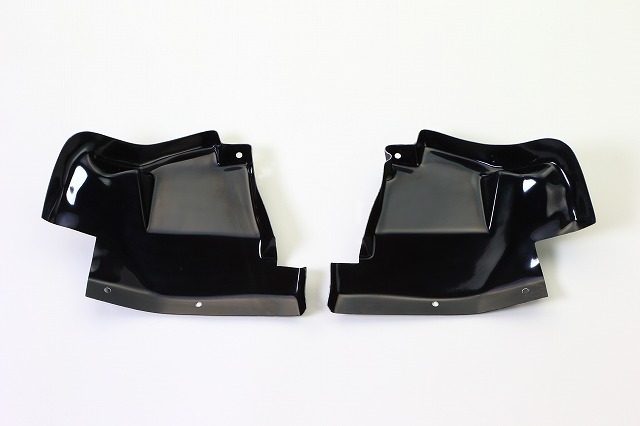 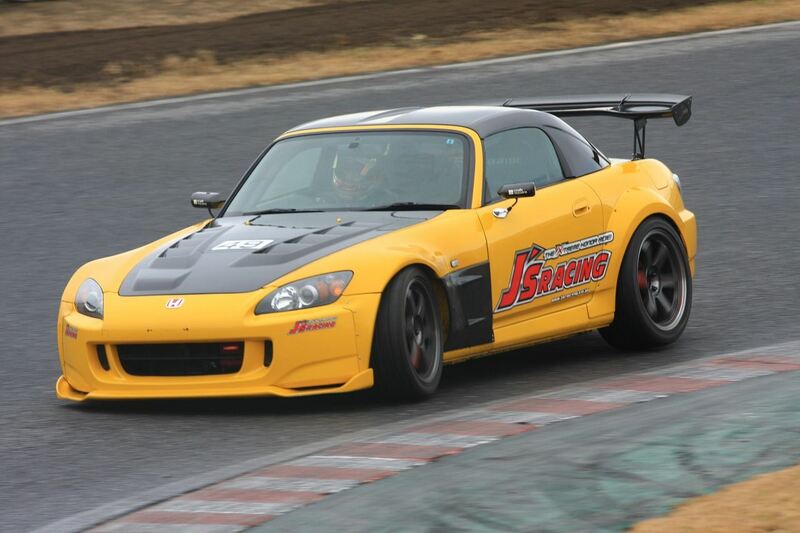 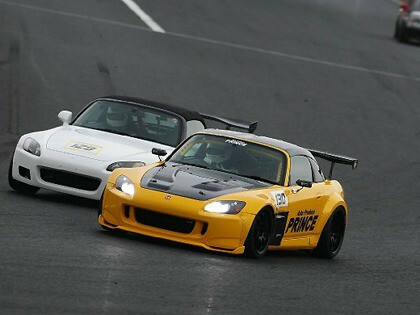 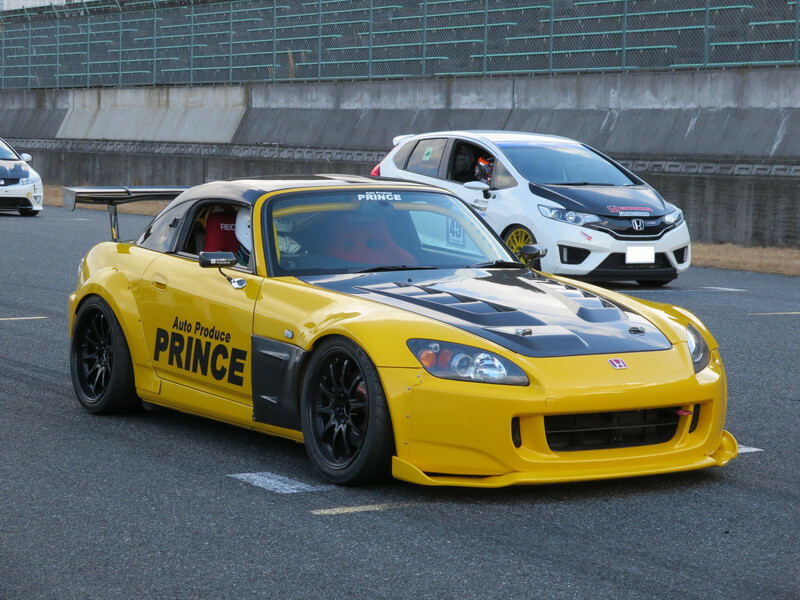 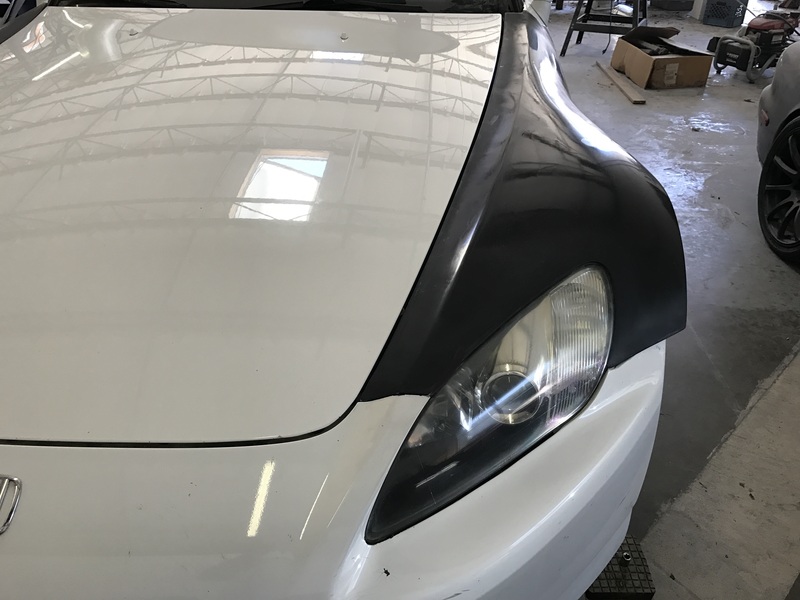 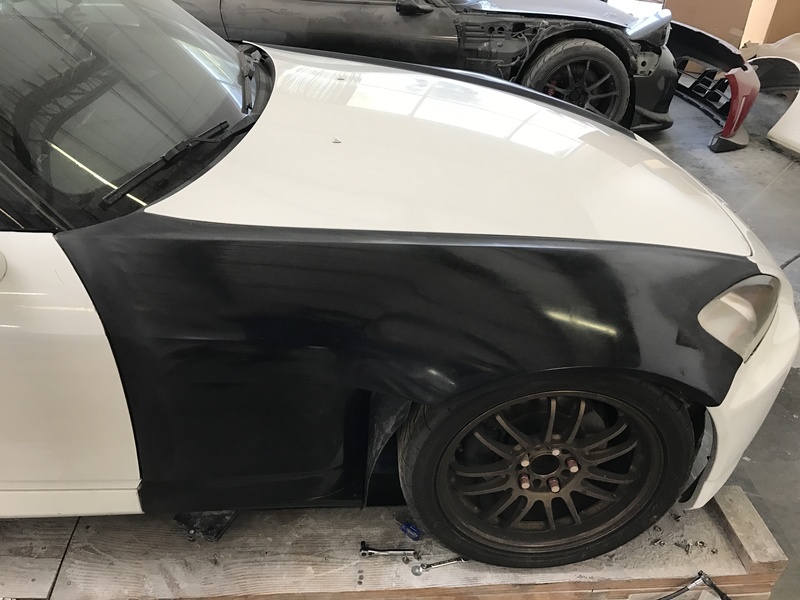 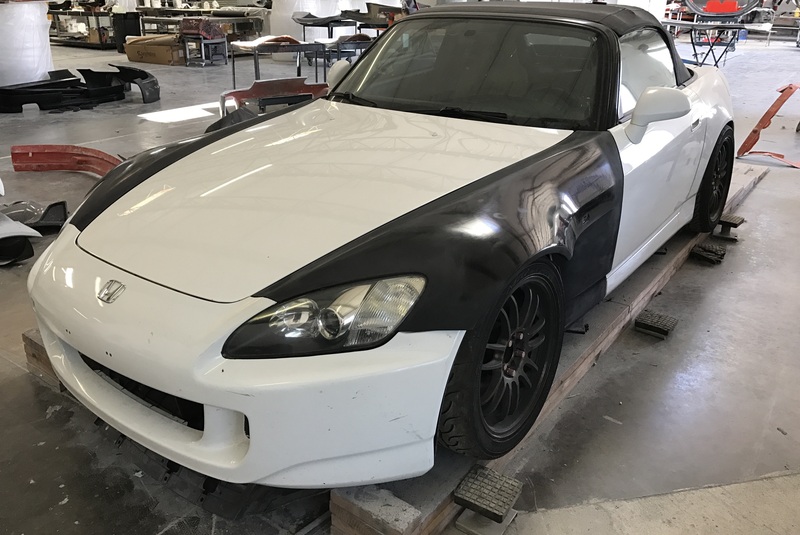 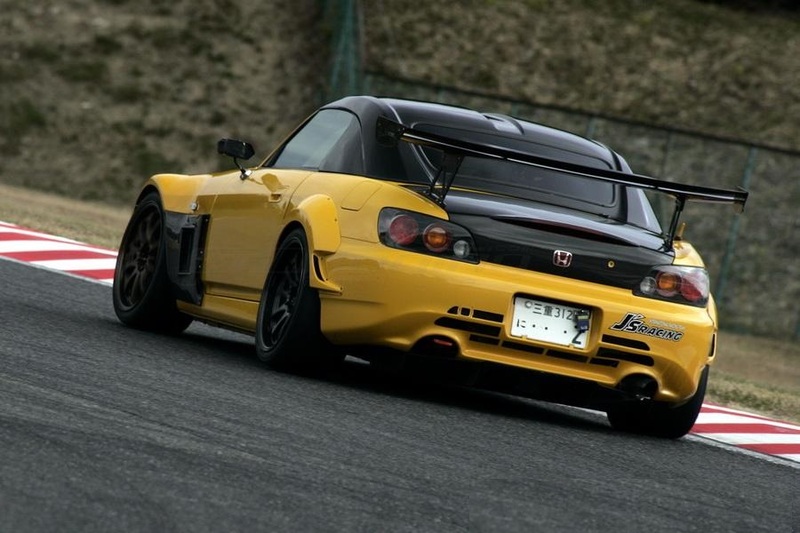 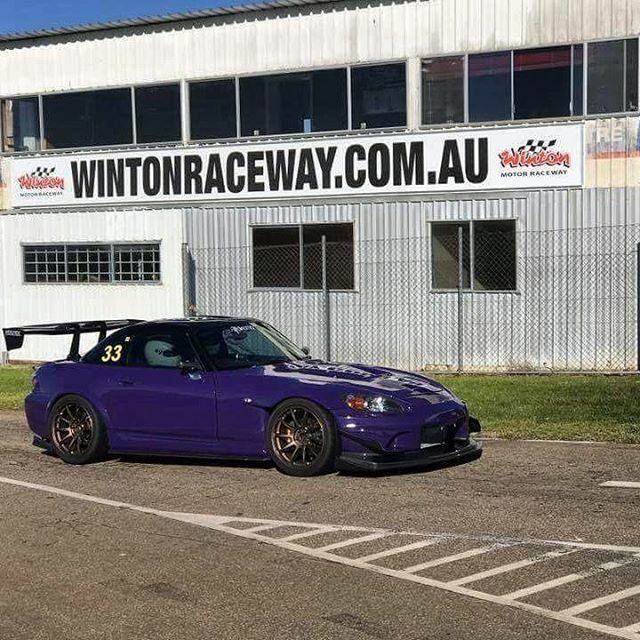 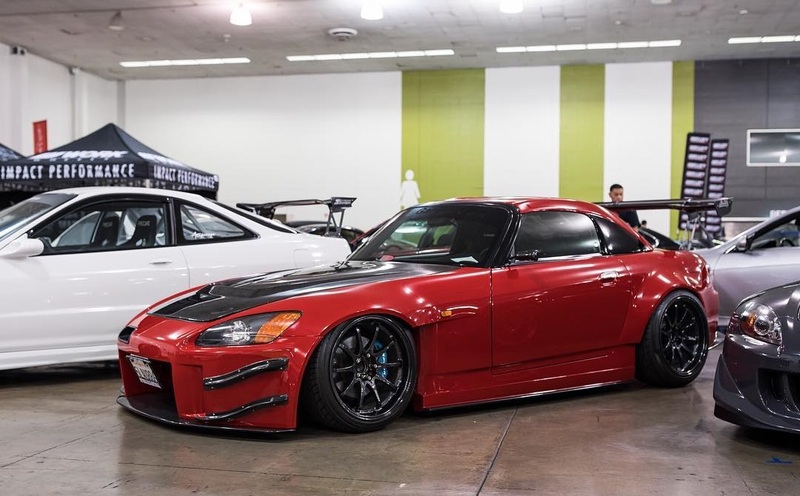 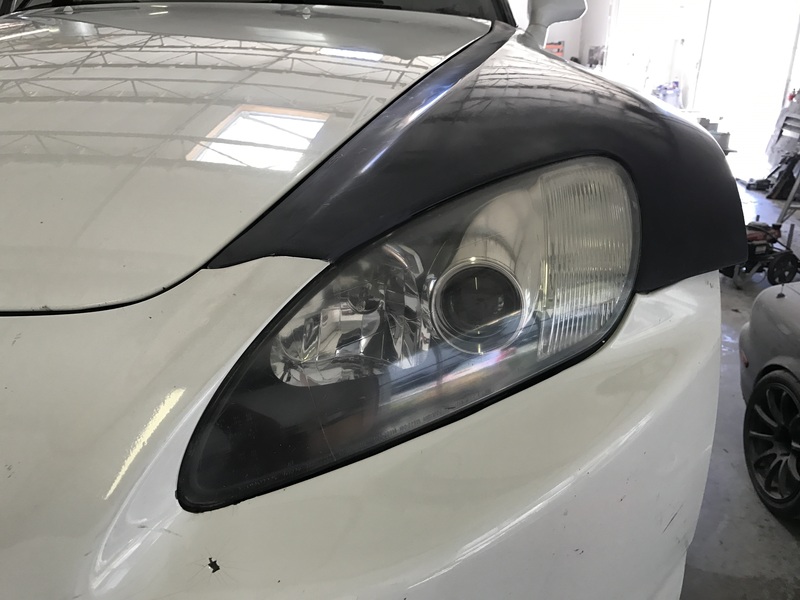 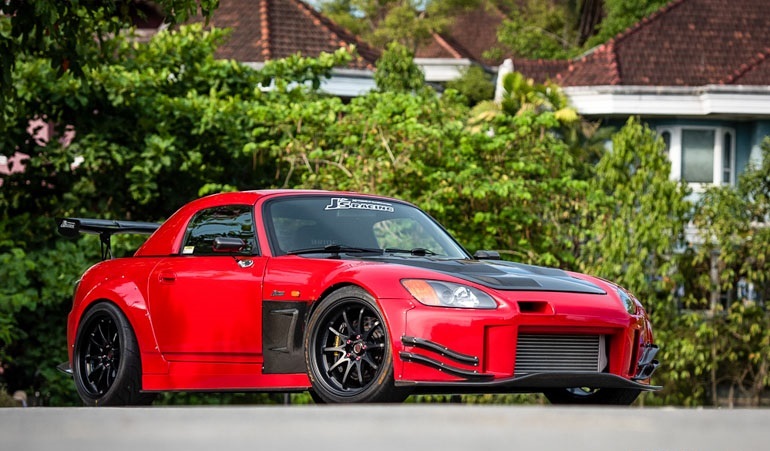 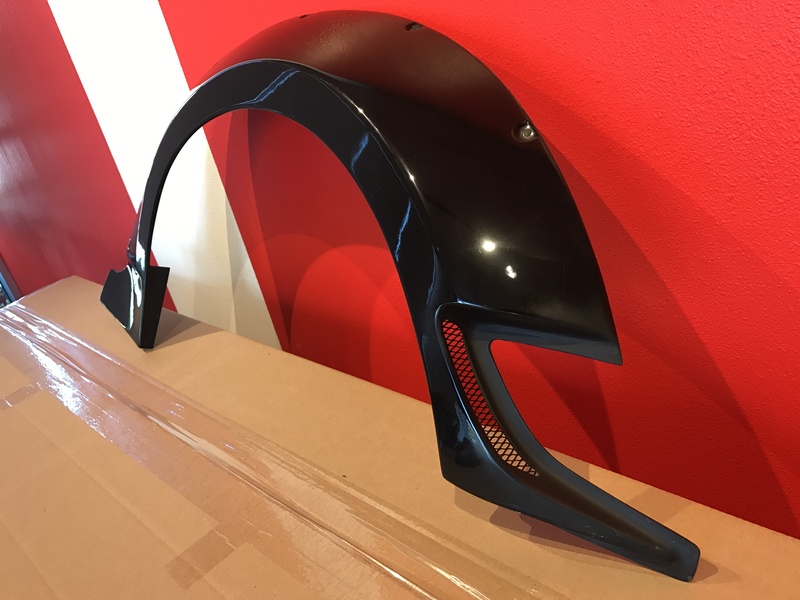 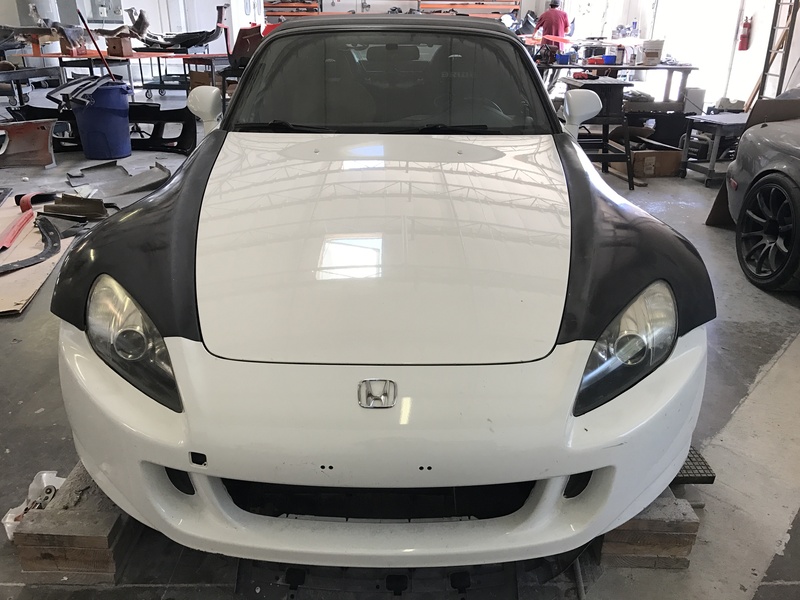 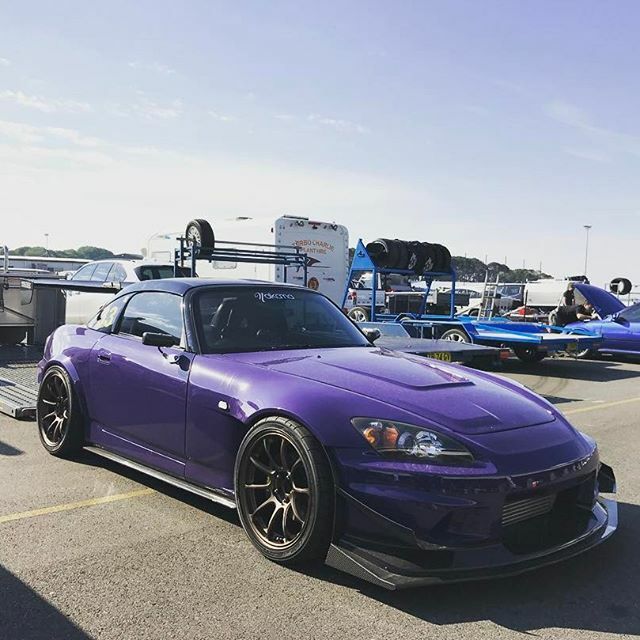 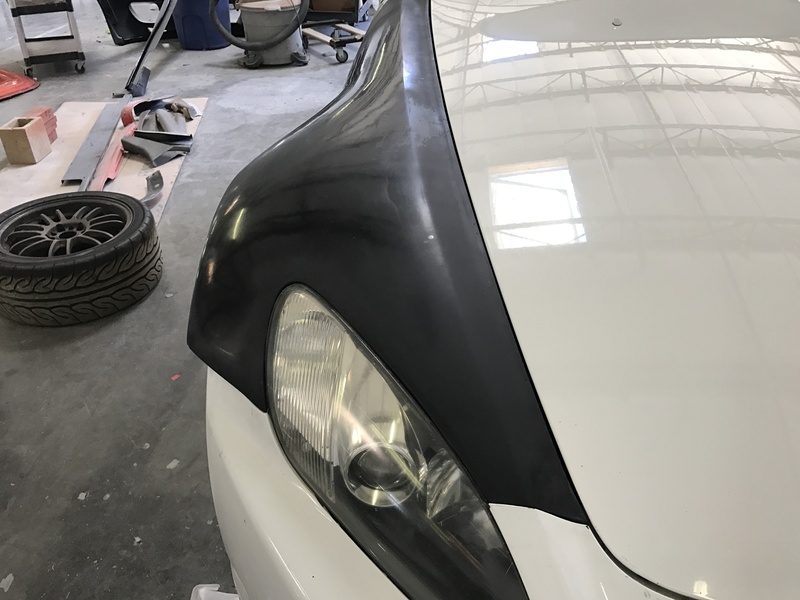 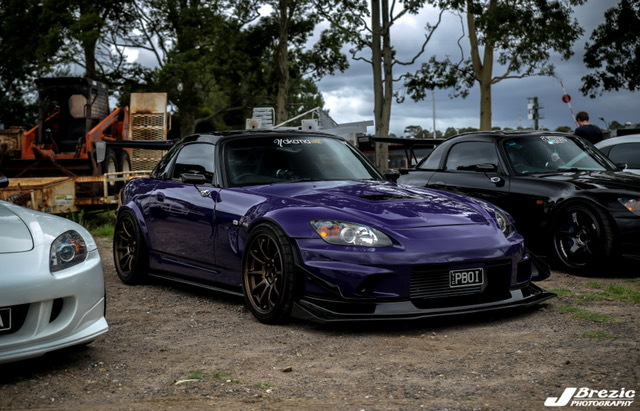 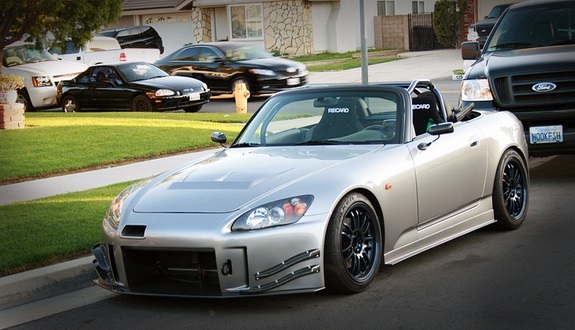 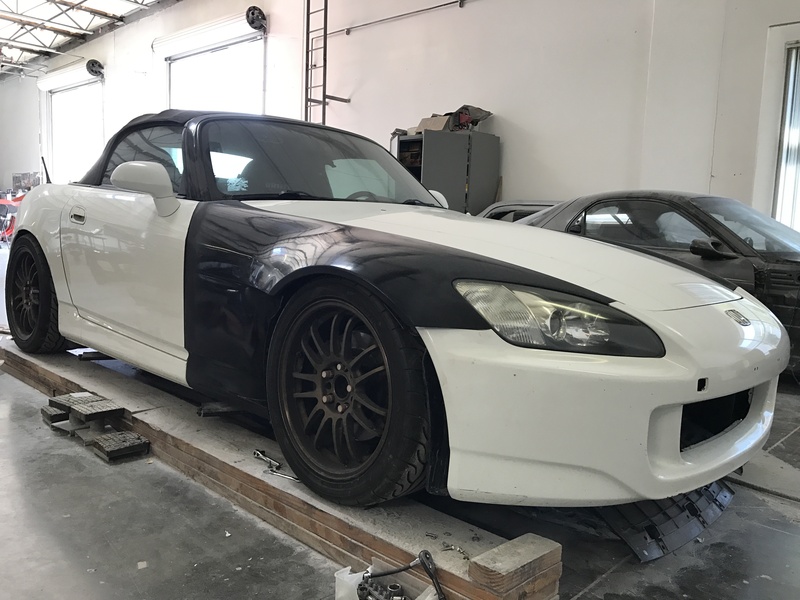 S2000 AP1/AP2 Front Fender Covers for J’s Type Front Fenders Only. 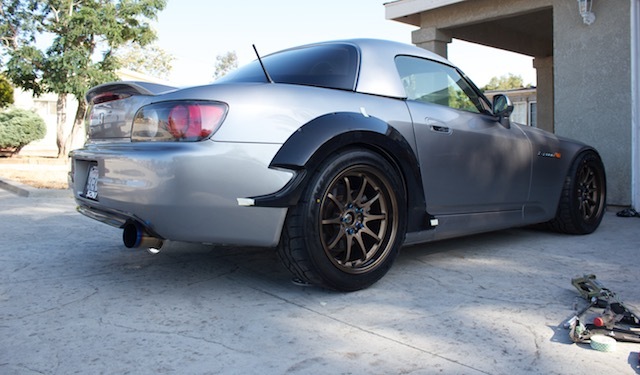 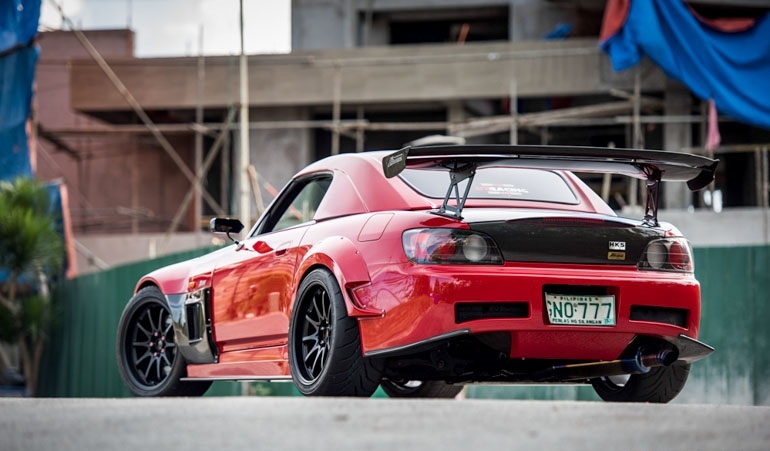 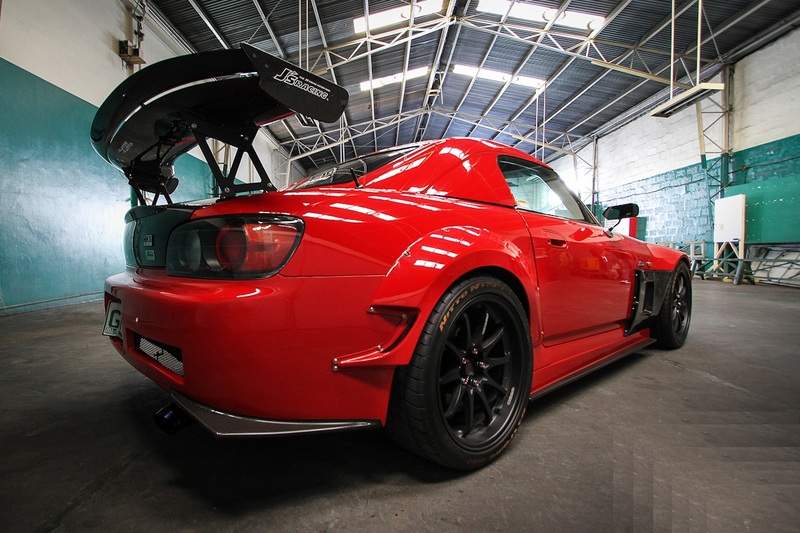 *Works with AP1 and J’s Racing Rear Bumper. 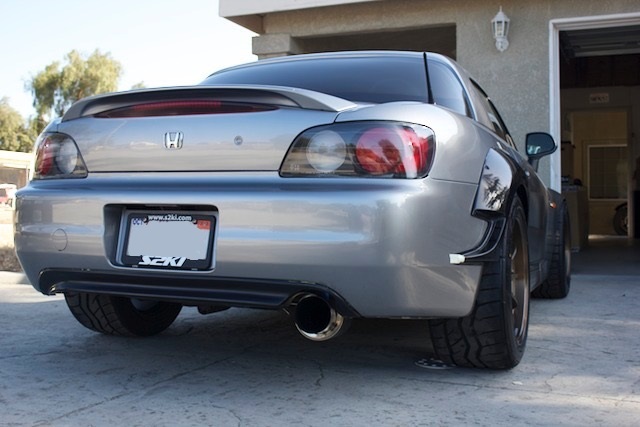 Requires slight modification for AP2 Rear Bumper.